Based on the mobile RPG game Legacy of the Beast comes Trooper Eddie. This vinyl figure features Eddie in one of his iconic outfits inspired from Iron Maiden's album, The Trooper, and featured in the game. 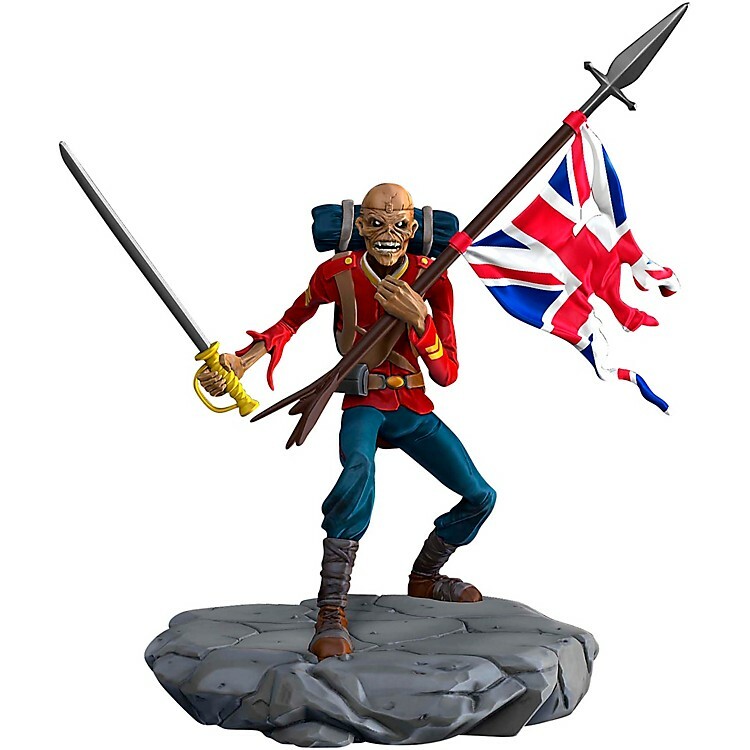 This Iron Maiden Legacy of the Beast Trooper Eddie Vinyl Figure measures about 4-inches tall and comes packaged in a window box. Ages 15 and up.